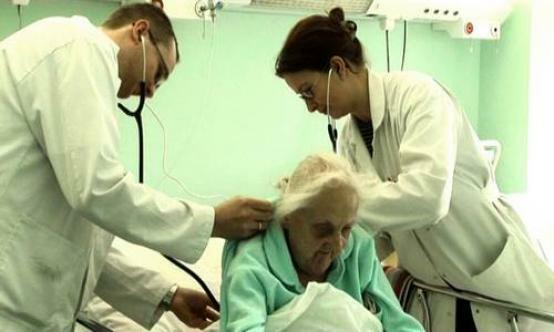 “The Clinic” portrays a group of elderly patients who are staying at an ordinary Polish hospital. Doctors, while performing their regular activities, talk to patients about their lives - both their good and bad moments. The conversations create the opportunity for the patients to reflect on and look back over their lives.